Location, Location, Location! 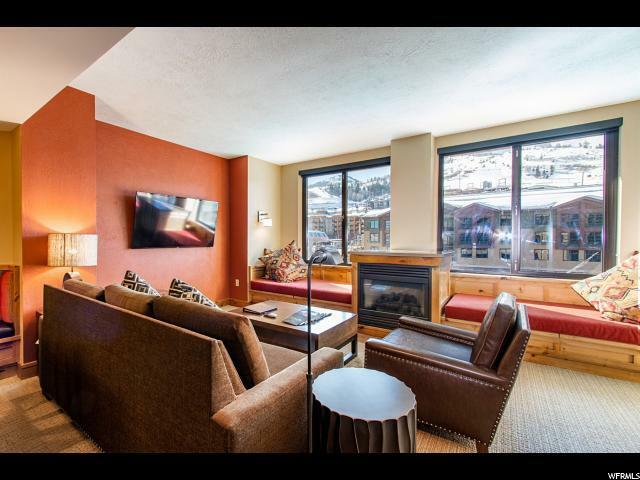 Great views from this newly remodeled unit in the newly remodeled ski in/ski out Grand Summit Hotel (AAA Diamond). 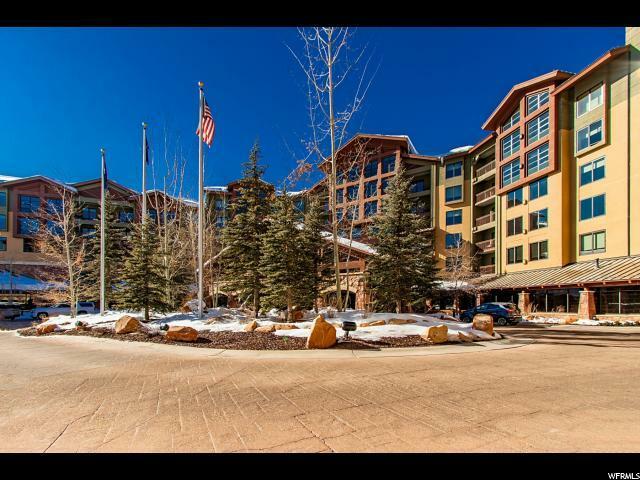 This is a Rock Resort Property in the heart of Canyons Base Village. 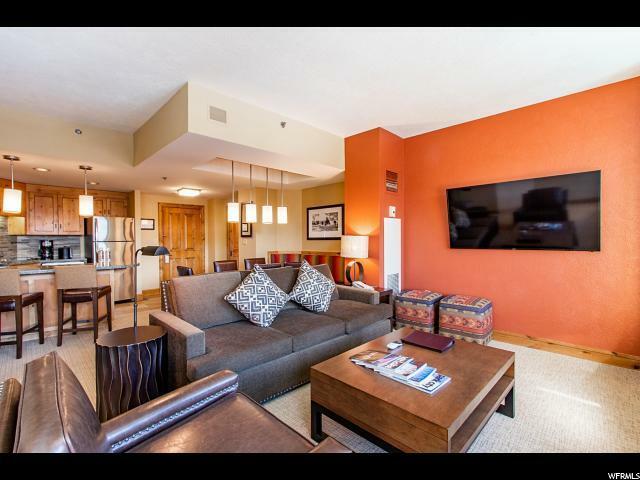 From this ideally located residence you can see the Orange Bubble, gondola, forum, Sundial Lodge, Wasatch Range, and the peaks of 9990. You can also look down on the pool and three hot tubs. The deck is perfect for listening to music during the summer concerts. The one bedroom floor plan is very comfortable, generously sized, and has a queen sized pull out sofa bed. The Grand Summit houses four great restaurants: the Red Tail Grill (great for apr's), The Farm(one of Park City's hidden gems), The Cabin(great Yelp reviews), and First Tracks Cafe. 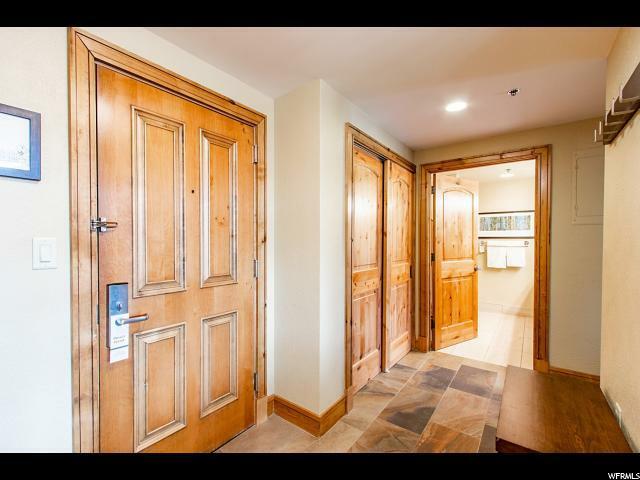 The Grand Summit also has an amazing spa, as well as gym, sauna, steam room, and owners lounge. The bell staff and concierge are ready and waiting to make your vacation the best it could possibly be.